When you decide to have children you always promise yourself that you will do your best to always protect them. Always keep them safe, away from danger and pain. There are a few things in life that you can control and other ones that you cannot. This blog-post is about one of those things that actually is in your hands. 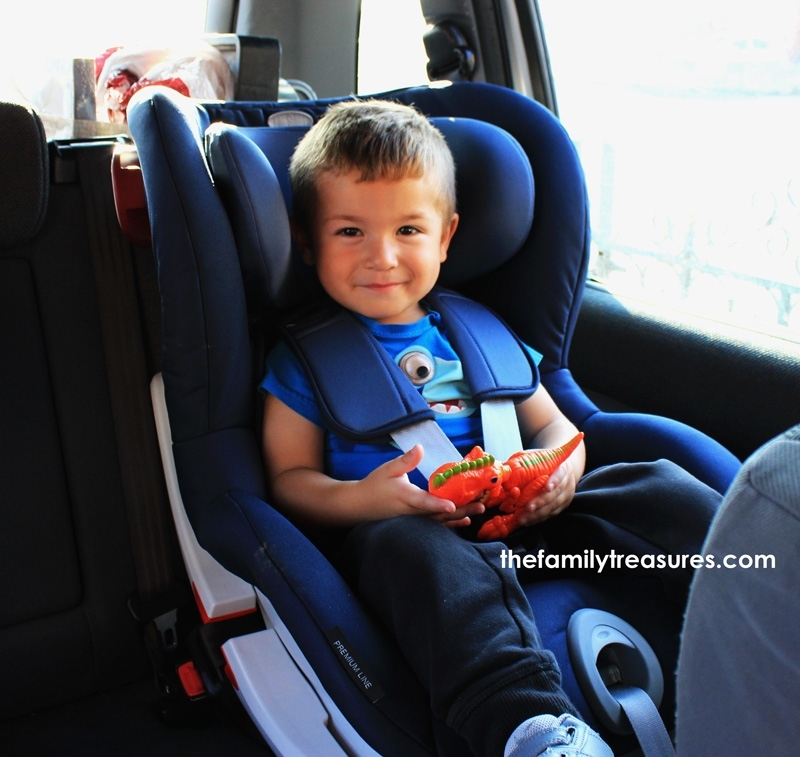 We are going to share with you our experience with Britax Römer car seats. A while ago this German-British manufacturer invited a bunch of bloggers to an event where they explained to us their latest news and models. 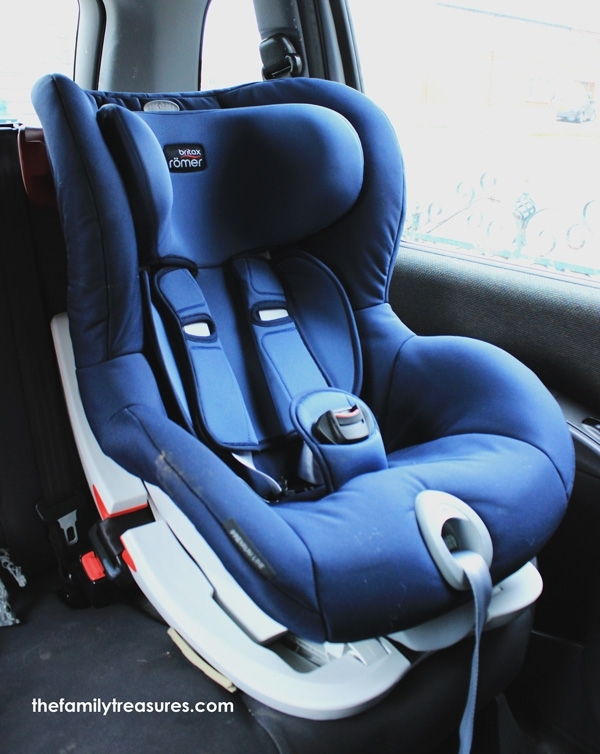 That’s where I first heard that Kate and William, you know that Royal family from down south 😉 had chosen these car seats for their children. One of the first things that got my attention about them was how comfortable they seemed. 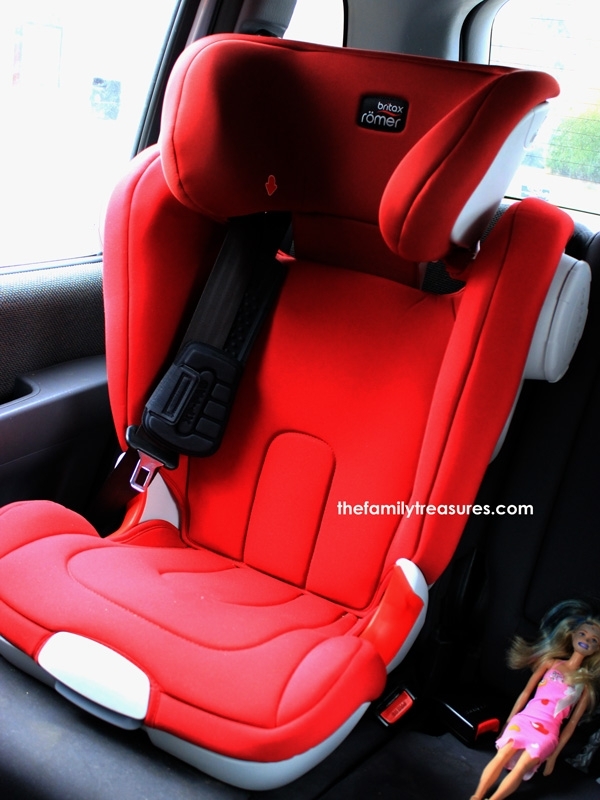 That is why when they offered us the chance to review their car seats I didn’t hesitate at all. Now, if you’ve been reading us for a while, you know that our 6-year-old girl can be a bit picky sometimes and that our 2-year-old little monkey is…well..all you can expect from a 2-year-old. So we wanted to make sure that we would choose the right models for them. Yep! They got me at ‘simpler’! We needed something that it would be easy to fit, easy to sit and tight him in properly. 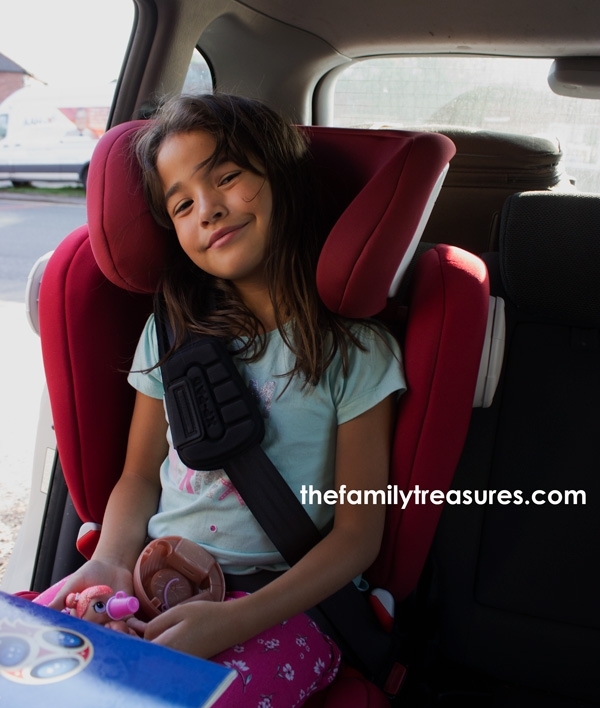 We were tired of previous car seats where the seat belts got all twisted, where you didn’t know if you had left your child breathless because of how tight he was or if he would just fly over with the first impact! We followed the instructions on their manual and honestly, they weren’t that complicated. Plus, they give you a full manual in so many languages that you’ve got many options. That was a a plus for us, since reading the instructions in Spanish made things easier. 🙂 No isofix needed. We chose it like that because our car model was quite old so we thought it’d be better. The first time he sat in the car seat he was all excited. He could fit so well, and then, the little surprise, you need to pull the stripe until the little green light comes up so you know it has the right tension. Seriously, that is SOOO useful. No more headaches trying to guess the right tension! 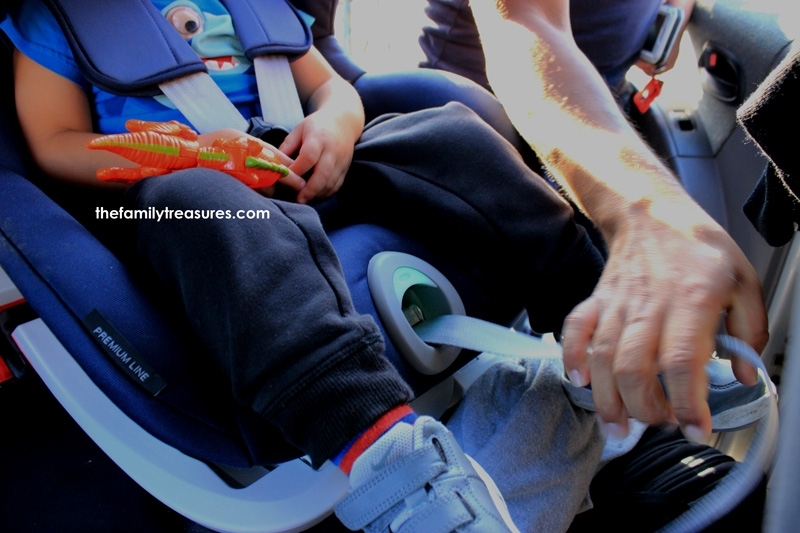 I have to say though that the first couple of times he did complained a bit saying it was too tight, but the thing is we think he was used to his previous car seat being too loose! Now he loves it! He is the one that always shouts first when the green light turns on. -Mama! Greeen!!! greeeen!- our little cutie… Usually, after 5 minutes driving he falls asleep. U-huh! Bingo! We did find the right one. 🙂 She liked it very much, and yes we have been able to avoid those situations and now every time she falls asleep she can comfortably lean to one side. The only thing she mentioned in the beginning, and again we think this is because old habits, that her seat belt felt too loose. But she’s now completely used to it and she actually loves the mobility and freedom that this type of booster allows her to have. Being safe and able to move forward or backwards has been an asset for our almost 7-year-old girl. 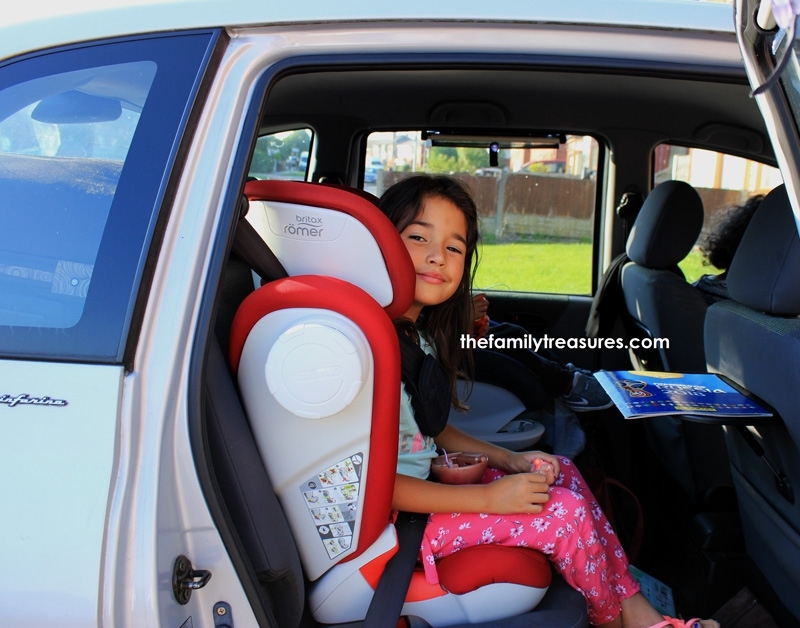 Now the real test… Do Britax Römer car seats truly protect your kids? Well, that is one of those tests you’d never want to tell, right? You buy these travel accessories thinking for the worst but wishing that that will never come. Obviously, depending on the type of car accident there is not much that you can do, remember we are trying to minimise risks here… Anyway, unfortunately this month we were able to put it to the test. We were involved in a car accident that it wasn’t our fault where our car was hit from the back and pushed into the car in front of us. Luckily for us we were stationary, there was heavy traffic so it was just the body of the car that got damaged. But we did received an impact. It caught us all by surprise. I was with both my kids, they seated in their car seats and my mother-in-law in the front with me. Apart from them being scared by what had happened, it was actually our 2-year-old that kept telling us all to ‘Calm down!’ haha, seriously. I am really thankful that nothing serious happened on the day to be honest. I am also glad they were safe and not hurt. I wouldn’t recommend something that I didn’t think it was good for the family, so have a look at their website. Creo que eso es mas q suficiente.